In August 2017, the British Council launches Crafting Futures Mexico; a three-week experimental collaboration in Oaxaca, stimulating a creative dialogue between artisans and designers from the UK and Mexico. The programme has been developed in collaboration with Oax-i-fornia and leading Mexican design curator Ana Elena Mallet. 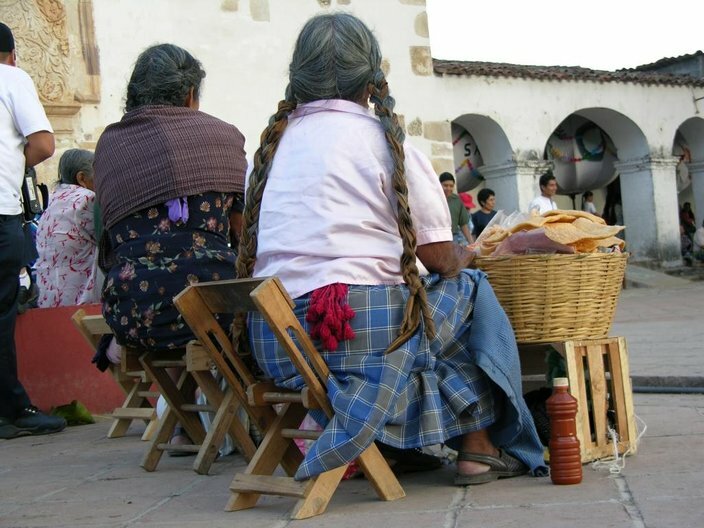 With a history of thousands of years of traditional craft and artistic production, Oaxaca’s cultural wealth is almost unparalleled around the globe. 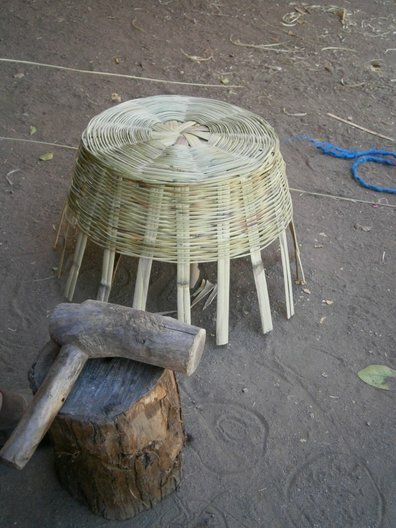 The variety and quality of its crafts, including weaving, ceramics, wood carving, and a vast array of others, are internationally famous. Remarkably, all layers of its artistic history—ancient, colonial, and modern—remain alive and in dialogue. 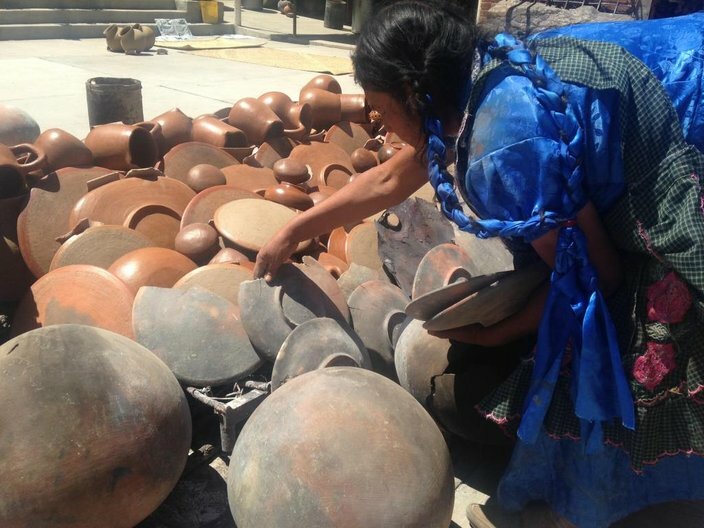 Alongside traditional crafts, the city of Oaxaca is home to a sophisticated contemporary arts and design community. 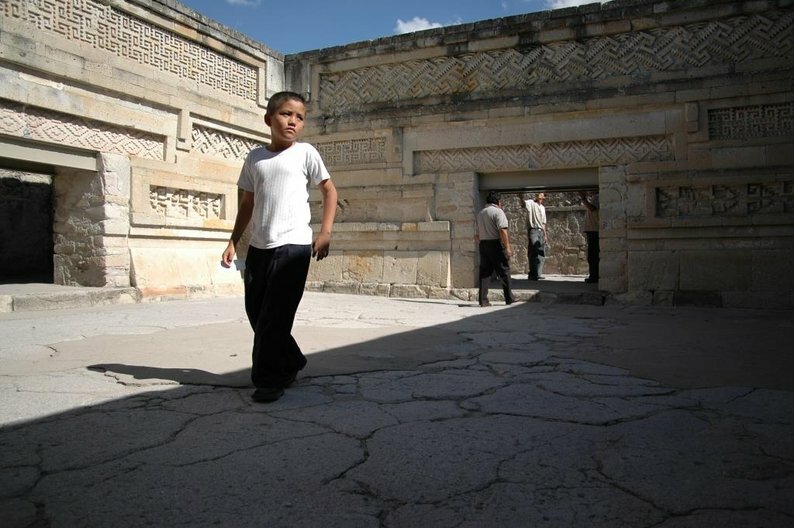 Oaxaca is also the most culturally diverse state of Mexico, home to 16 indigenous groups, all of whom maintain their distinct languages, dress, gastronomy, and traditional ways of producing craft, by some of the best artisans in Mexico today. Crafting Futures Mexico will bring together an emerging British and Mexican designer with local design graduates to work with a select group of Oaxacan artisans. 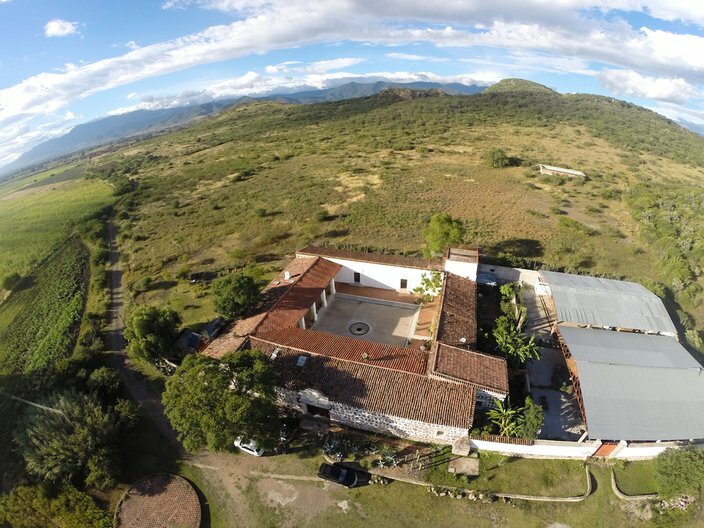 These teams will be based at Oax-i-fornia's Ex-Hacienda Guadalupe in the heart of Oaxaca. 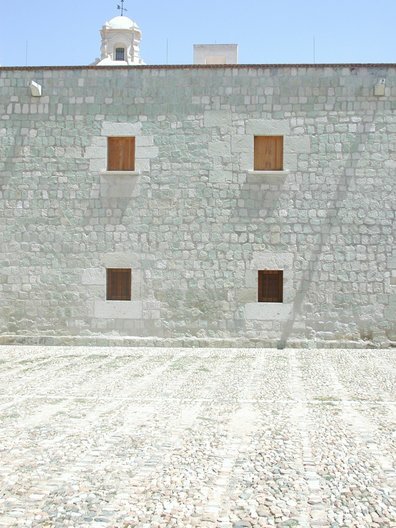 As a creative exchange, the programme proposes a unique strategy. Rather than set up a designer/producer relationship (in which the designers design, and the artisans make the finished pieces), the project cultivates a shared space of interaction, exploration and creative making, in which goals are established collaboratively and skills are exchanged. The intention is not to replace the traditional visual language of local craft, but to develop and enrich it. Crafting Futures Mexico begins with what already exists, using the body of work of a particular artisan as a starting point for creative dialogue and collaboration with a designer. By re-thinking traditional forms, materials and techniques through experiment and play, the teams will create a new body of work that can be developed and sold by the artisans, with designers credited for their collaboration. Artisans working across a variety of disciplines and local materials, including textiles, red clay ceramics and basketry, will be nominated by Oax-i-fornia. The immersion trip will take place later in the summer; so keep an eye on our blog for further news.